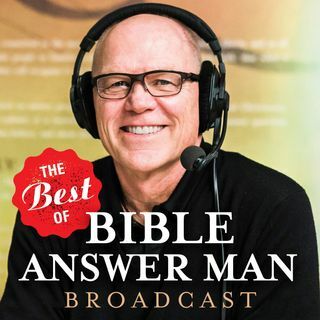 On today's Bible Answer Man broadcast, Hank mentions that this is a unique broadcast focusing on Orthodoxy. Hank also mentions the article about him that was in the Charlotte Observer over the weekend. Hank's special guest today is Frederica Mathewes-Green. Hank and Frederica discuss her book, Welcome to the Orthodox Church: An Introduction to Eastern Christianity.